Home Car News Industry News Vauxhall What is Vauxhall Opel Pace plan with PSA? 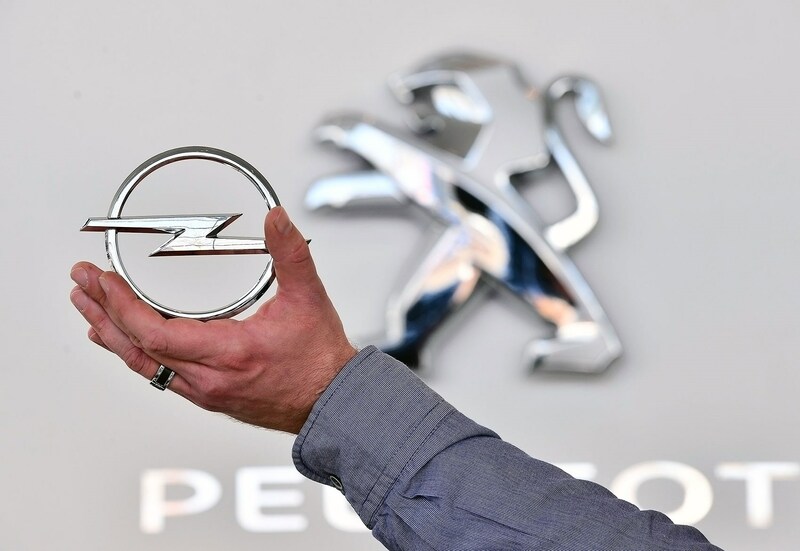 It's new cars, electrified or otherwise at Vauxhall, with the brand and its boss in the UK confirming some of Luton's plans within Groupe PSA. We already know that the new Corsa supermini is just around the corner, using the CMP platform already underpinning the Citroen C3 and Peugeot 208. Stephen Norman, MD of Vauxhall, said 'you'll see the new Corsa, at the latest, at the Frankfurt motor show and we will start selling the car from December . The electric version will be available at launch, and we will start pre-selling it in the middle of next year. There's also a Grandland X plug-in hybrid variant on the way in 2019, which we expect to see use the same powertrain as the recently-announced Peugeot 3008 hybrid and Vauxhall confirmed in December 2018 that an electric Mokka X model would arrive in showrooms in 2020. Also in 2020, we'll get to see a new B-SUV model version of the Corsa. Norman said, 'people are a bit complexed about how it will fit in with the Crossland X and Mokka X - the answer is that the common sense will come as the future product strategy evolves.' Does that mean the Crossland or Mokka is up for the chop in a few year's time? 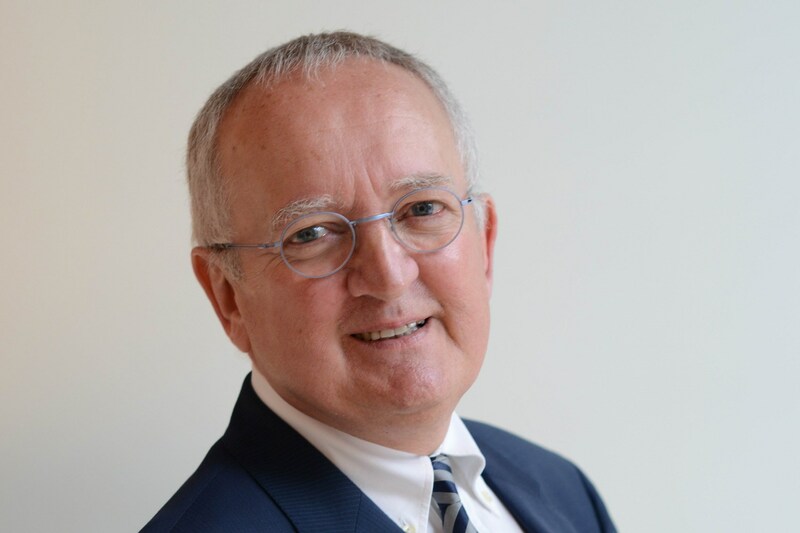 ‘The PACE plan is absolutely working.’ Michael Lohscheller and the team at Opel/Vauxhall have outlined some fresh details on Vauxhall and Opel’s future within Groupe PSA. 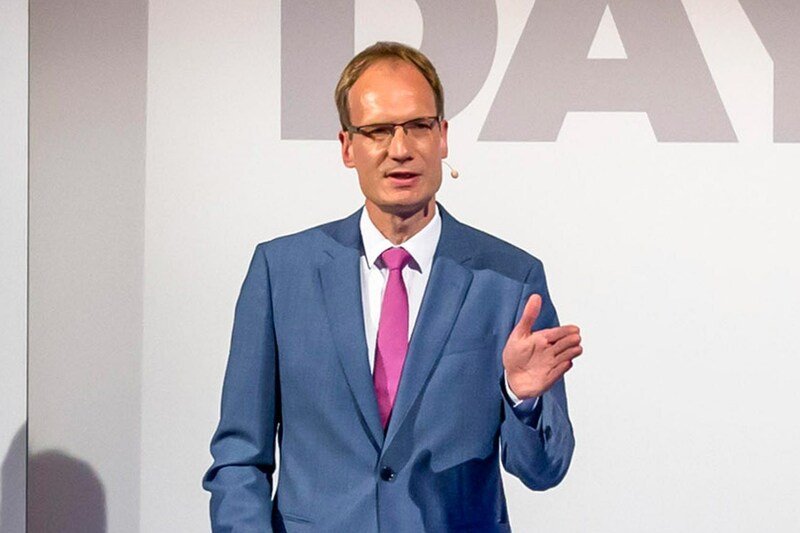 Lohscheller, CEO of Opel Automobiles, spoke at an event for international media at the brand’s Rüsselsheim facility and revealed some fresh information into how it is working with PSA to steamline Opel’s cars in the future but without losing the brand’s DNA. Lohscheller says Opel will keep all of its current plants as it has ‘made them competitive’ and has even confirmed job security, for workers in Germany at least, until 2023. There was also some updated product news. Opel confirmed that the new Corsa would arrive in 2019, with a BEV version coming a year later – find out more about that here – and a Grandland X plug-in hybrid in 2019. Both the ICE Corsa and e-Corsa will be built at Opel’s facility in Zaragoza on the same production line. 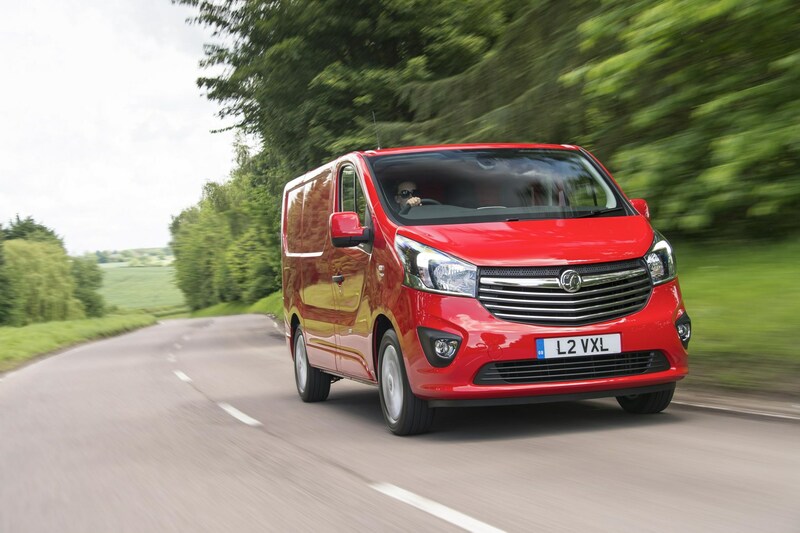 The Vauxhall van factory in Luton, England, has been given a huge boost as new owners PSA Peugeot Citroen today confirmed the next Vauxhall Vivaro van would be built in the UK. The news secures 1400 jobs beyond 2030, according to the company (enabled because of the long shelf life of commercial vehicles). No figure has been put on the new PSA investment, but it's believed to be in tens of millions of pounds. The UK Government put in a financial contribution, too, believed to be around £9 million. It's a big win for vehicle manufacturing in the UK, which is under pressure from Brexit uncertainty and falling exchange rates. PSA has admitted that the UK factory could make French-branded vans in future, as the market for commercial vehicle demand grows. Today, the Vivaro is a sister brand of the Renault Trafic, Nissan NV300 and Fiat Talento. Under the PSA takeover, the Vivaro will instead be twinned with future Peugeot and Citroen vans - all will be based on the group's latest EMP2 platform. 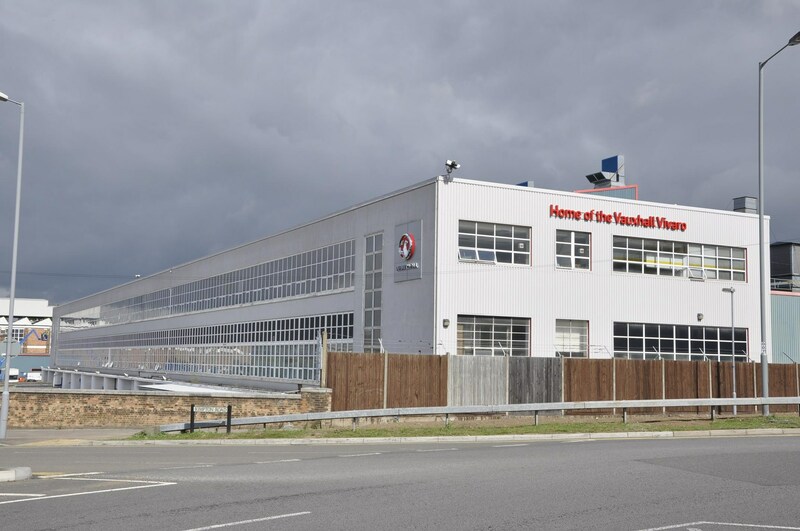 In 2017 the Luton factory (above) made 60,000 Vauxhall Vivaro vans. Today's announcement said that figure should jump to 100,000 annually, once the new product plan is in place. Vauxhall and its Continental mothership Opel announced a new joint strategy in autumn 2017, designed to shore up the ailing European car maker, by spelling out how it will be integrated with new owners PSA and expand outside of its historic European heartland. French car-making giant Peugeot Citroen bought GM Europe in March 2017 and 100 days after the purchase the new chief Carlos Tavares (below) is ready to spell out his survival plan, named Pace. First things first: the good news is that Vauxhall will live on, as the new owners commit to the brand in the UK and Opel on the Continent. The company spelled out that it is planning to avoid any plant closures or compulsory redundancies, quashing rumours that Ellesmere Port in north-west England was at risk. GM Europe has not made a profit since the late 1990s, the bosses confirmed, and costs will be cut through 'innovative working times', early retirement schemes and shorter working hours where necessary. No number has been put on how many people will lose their jobs through the inevitable restructuring. Lohscheller said that the new leadership team recognised that the future product strategy would not have met Europe's tough CO2 targets with the existing product strategy; hence the decision to fast-track the electrification of all model ranges. 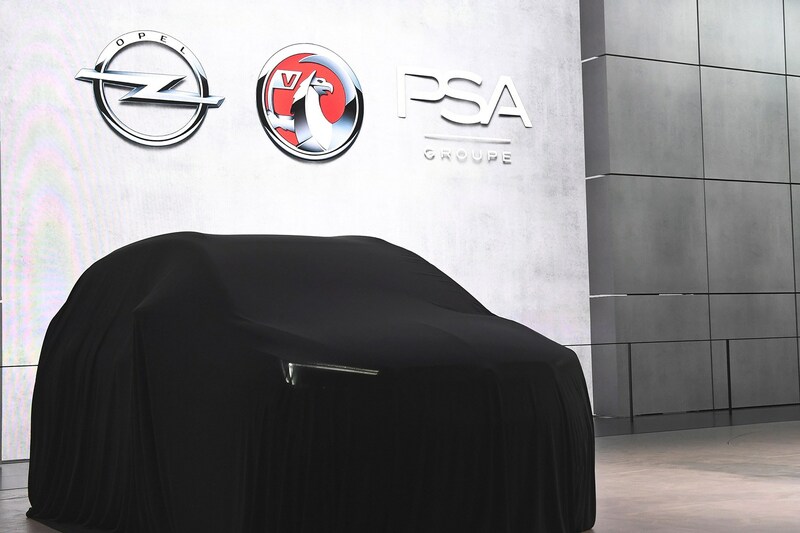 PSA and Vauxhall Opel: a new global force? The new combined car group is now a serious player, with global sales of 4.3m vehicles, revenues in 2016 of €55bn and 200,000 employees working at 40 factories and 10 R&D centres around the globe. Greater synergies will be realised at speed, Lohscheller promised. Today the group has nine different platforms - that will plummet to just two by 2024; originally the company had said this would be achieved by 2027. 'Complexity and parts reduction will significantly reduce our costs,' he said. The number of engine families used in Vauxhalls and Opels will plummet from 10 to four. 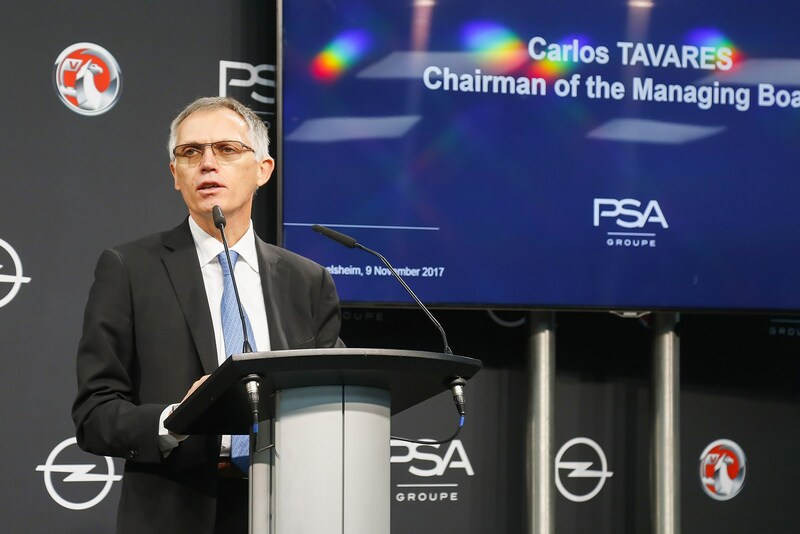 PSA chairman Tavares, who masterminded the takeover of GM Europe, said it was exactly 100 days since the acquisition was completed. 'Over the past 15 years, this company has lost more than $10 billion in accumulated losses. This company has cut more than 30,000 jobs and has lost more than 3% of market share in Europe. This is a fact. Tavares implored the unions to get on board with the plan and stressed there was no time to lose to save Vauxhall Opel. Hence the name of the plan, Pace, designed to emphasise the need for speed.